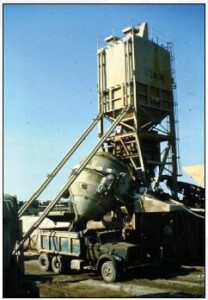 ABSTRACT: Concrete mix design by the ACI method requires various material properties as the input. The effect of variation of these input parameters on mix proportions has been studied here, with reference to strength attainment in few cases. The sensitivity of the mix has been expressed by volume ratios of fine aggregate to coarse aggregate and cement to fine aggregate. It is found that inter-particle voids of coarse aggregates, a function of gradation, plays a significant role in the prediction of mix proportions. 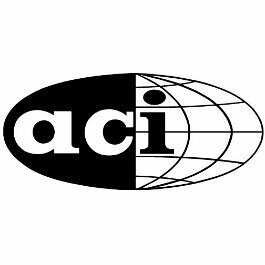 The study reveals that ACI method fails to rationally predict the proportion of the ingredients when coarse aggregates of higher voids is used in making the concrete. In such cases, the amount of fine aggregate is over estimated. This over estimation leads to a higher surface area to be covered by the same amount of cement, which is determined without any reference to aggregate grading. As a result, the mix fails to attain the design strength. Test results have confirmed these findings. 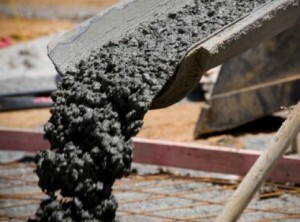 Concrete is one of the most widely used construction materials throughout the world. Many desirable properties such as high compressive strength, excellent durability and fire resistance contributed toward its wide range of applicability. The most advantageous and unique feature of concrete is that it can be produced using locally available ingredients as aggregates. Therefore, in countries where steel is not readily available, as in Bangladesh, concrete is the most used construction material. However the advantage of using local materials as concrete ingredients has its own demerits as well. Because of the variations in properties of locally available aggregates, the properties of concrete may vary widely. Although plant mixed concrete is gaining popularity day by day, and in many big projects concrete is produced in a centrally located plant, in small projects concrete is still produced and laid in the field. strength) is known as the concrete mix design. Different methods are available to design a normal concrete mix for a given strength under various weather and workability conditions. Technology (BUET) have revealed that the ACI method of mix design fails to predict the relative ratio of fine and coarse aggregates for some cases. In such cases the designed mixes fail to attain design strength. A parametric study has been carried out by the authors to look into the matter. This paper deals with the outcome of the parametric study.